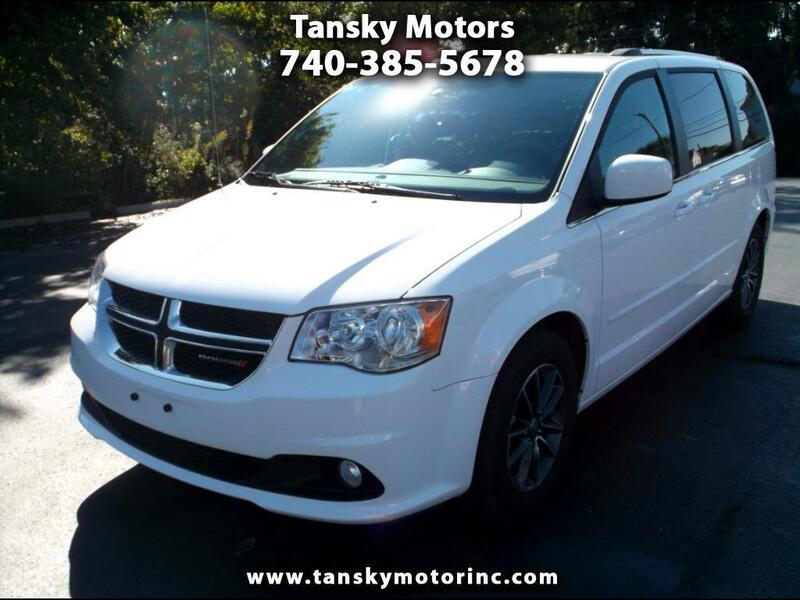 Super Clean White Dodge Grand Caravan SXT With Stow and Go! !Serviced and Ready to Roll! !Clean Car Fax! !